Following an on-the-spot visit by Kim Jong Un, the director of a military supplies factory was reportedly stripped of his position and demoted to a forest logger position. He appears to have been punished for the factory’s failure to meet its annual production quotas. “Kim Jong Un recently made an on-the-spot visit to the Kusong Machine Tool Factory in North Pyongan Province’s Kusong City,” said a North Pyongan Province-based source on November 21. The state-run publication Rodong Sinmun reported on November 16 that Kim conducted an on-the-spot visit to Sinuiju, North Pyongan Province, and visited the factory in Kusong City. North Korea’s state-run media typically reports on Kim’s movements one or two days after they occur, so his visit to Sinuiju and Kusong likely happened on November 14 or 15, with the director’s firing occurring on either November 15 or 16. Kusong Machine Tool Factory is the country’s second largest machinery factory and produces various machinery, tractor parts, and industrial hardware. 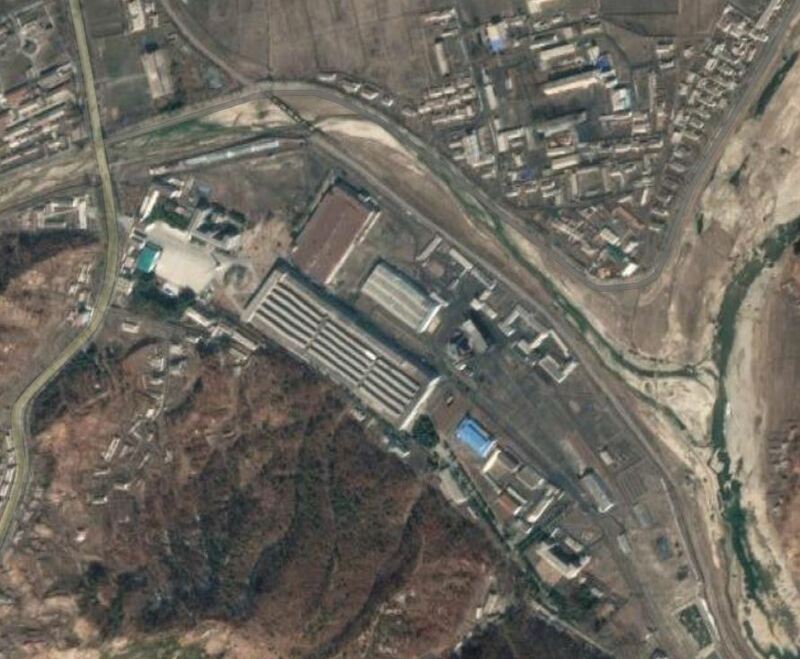 The factory also appears to be producing military supplies, given Kim’s criticism of the factory’s failure to meet annual military supply production quotas. The factory has advanced computerized numerical control (CNC) equipment, allowing it to produce precision components and produces parts for the military, including for nuclear weapons and missiles. On or around November 15, Kim oversaw the test of an “advanced tactical weapon” at the testing site of the Academy of Defense Sciences near Sinuiju. “Under the collective guidance of the Party Committee, we must eradicate the failure of this factory to unconditionally carry out the revolutionary duties that the Party has granted it, and ensure the great winds of innovation blow strongly so that the nuclear weapons and economic dual-track policy continues unswervingly along its present course,” he said, according to the source. Kim’s statement shows a continued emphasis on the dual-track policy and that nuclear weapons are considered a means to strengthen internal solidarity, despite the fact that negotiations have stalled with the US over the country’s progress toward denuclearization. Both sources reported that Kim Jong Un also ordered the Central Party Organization and Guidance Department (OGD), Propaganda and Agitation Department, and the Military Supply Industrial Department to submit reports regarding their internal reviews of projects headed by the Party committees in military supply factories managed by the 2nd Economic Committee.